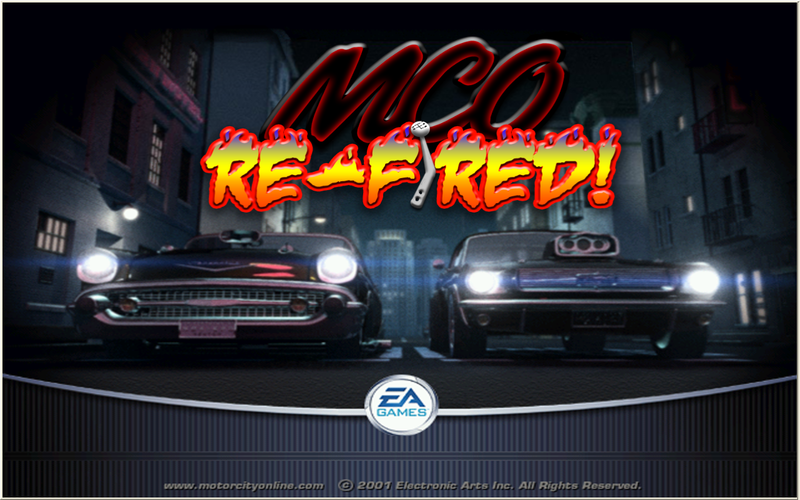 Thought I would start a thread dedicated to those tinkering with the debug, unplugged, or MCO Re-Fired(most current in-depth incarnation)..
Blitzman has been pluggin' away adding new stuff all the time! 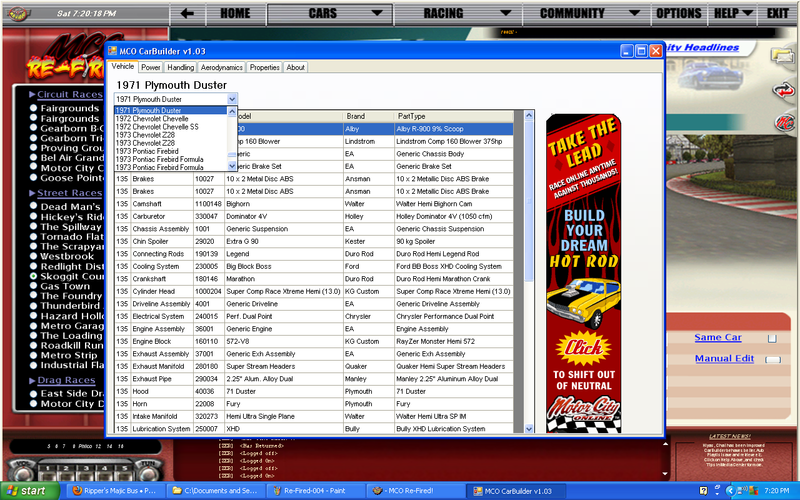 Main screen, with BooRadley's Car Builder under the cars tab! 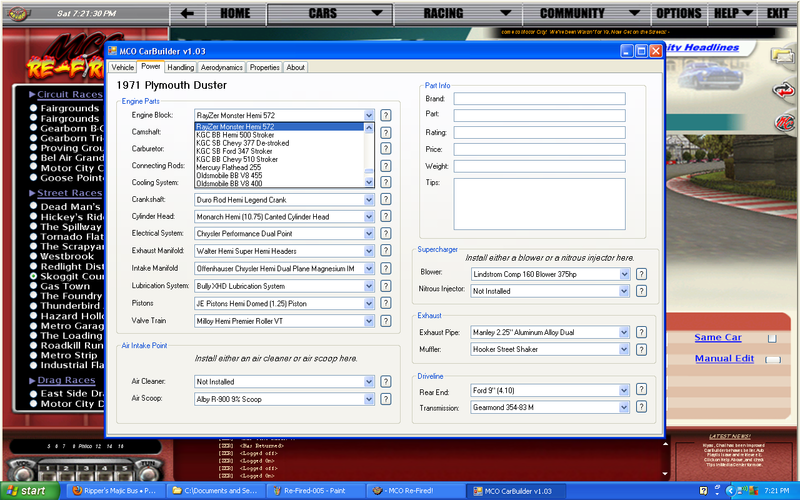 BooRadley's Carbuilder, use the drop down menu to select the car you want to build! 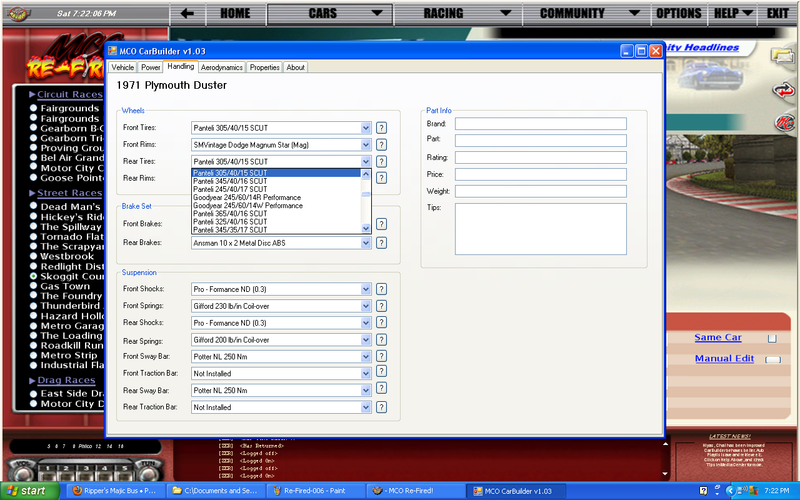 Power Tab is where you build your engine, add Blowers, Nitrous, change Rear Differentials, and Transmissions. KG added a LOT of new parts like this "RayZer 572 HEMI"
Handling tab for all your grip needs! 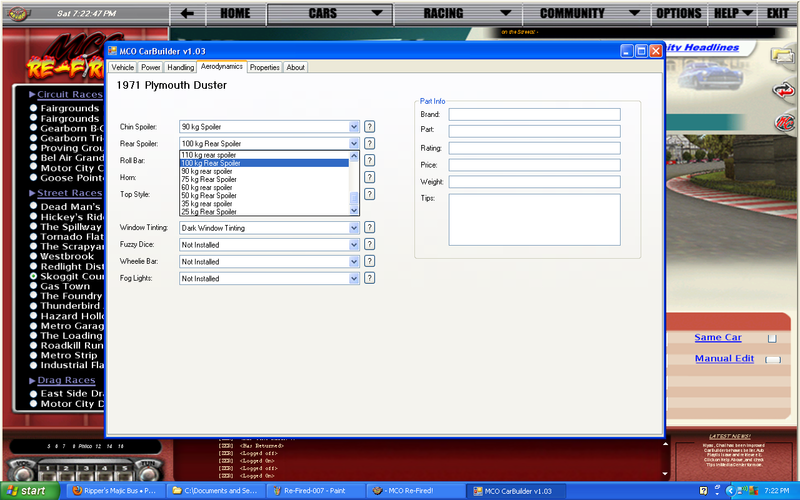 Aerodynamics tab for chopping the top, makin' it a Vert, Chin and Rear spoilers, fog Lights, wheelie bars, and YES Fuzzy Dice! 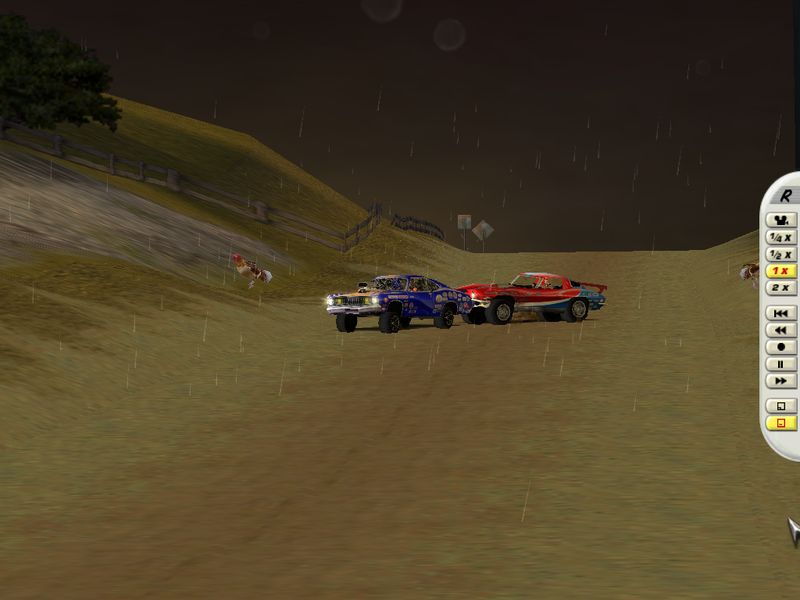 Lastly, here is the end of my last race on Tornado Flats with weather on! 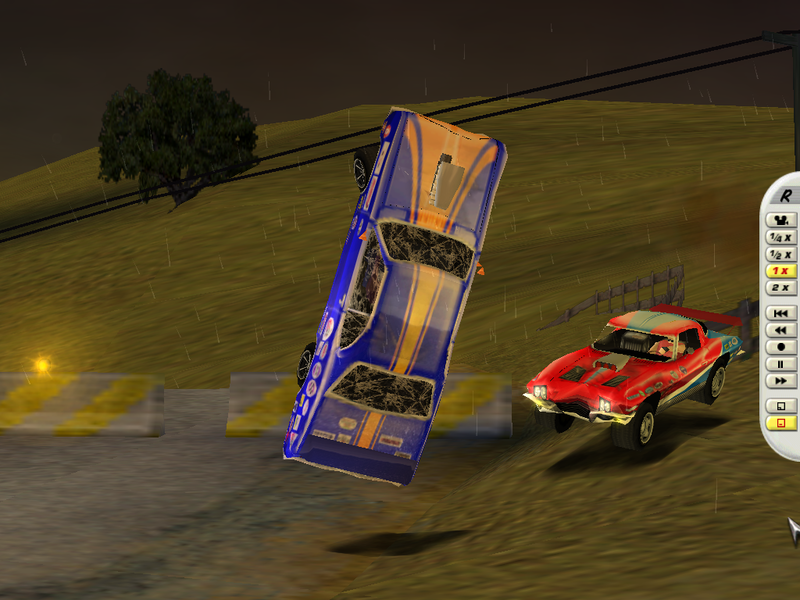 Came across the line on the roof after getting slammed by the AI vett a few times! Last edited by ZER on Sun Feb 24, 2013 4:28 pm, edited 1 time in total. 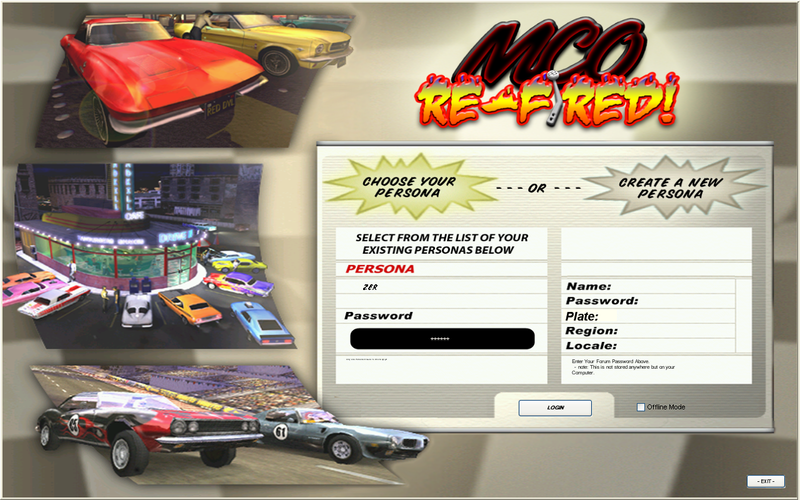 Re: Post your NEW MCO Screenshots! So the team has cracked open some new Tracks too! This one is named "New City" but I have a hope it will get re-named soon to reflect the work of those put in the work to get em' going! FUN track with some multi-level turns, I could only imagine what it would be like with 4 cars duking it out!